Amharic belongs to the Semitic branch of the Afro-Asiatic language family. 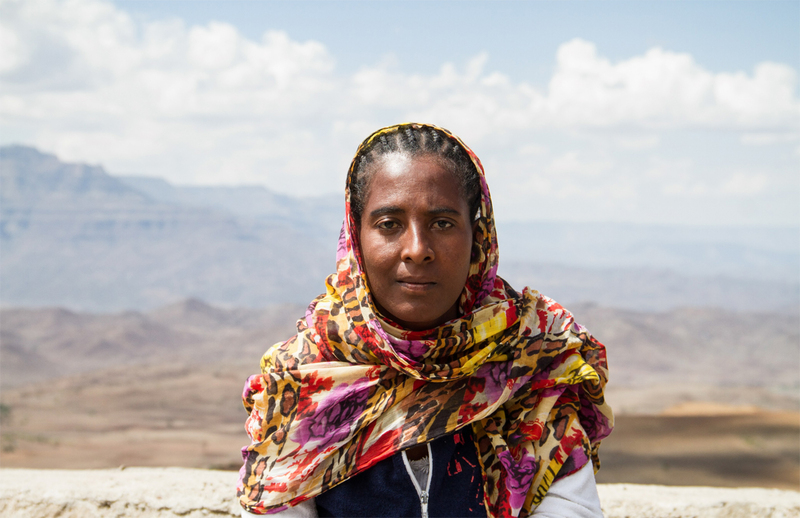 It is the national language of Ethiopia and it is also spoken in a number of countries such as Israel, Saudi Arabia and the USA, where the Ethiopian diaspora can be found. Amharic has close to 22 million first-language speakers and 4 million second-language speakers worldwide. There are three major dialects with slight variation: Gondar, Gojjami and Showa. The standard form of the language is based on the speech of Addis Abbaba, the capital of Ethiopia. Amharic is written in a script called Fidel. Fidel is derived from Ge’ez, the ancient classical language of Ethiopia, now a liturgical language of the Ethiopian Orthodox Church. At first, the script contained only symbols for consonants, and then vowels were added in the 3rd century AD. There are 33 basic characters and each character has seven forms, depending on which vowel is added to the consonant. You can use the Nyala font to type in Amharic. When translating from Amharic to English, the word count tends to increase. In Amharic, one word may have three or more different meanings within the same context, so you have to make sure there is no confusion, and this tends to increase the number of words needed. In addition, scientific terms, jargon, and words unknown to the Ethiopian culture and language sometimes require further explanation. In Ethiopia, Christians celebrate Christmas on 7 January, Epiphany on 19 January, and Easter in the month of April. The New Year is celebrated on 11 September. Injera, a flatbread prepared with teff flour, is a staple served with different kinds of sauces. Ethiopians have their own traditional clothing, which is often white in colour and made of cotton.